Hi Adele, Thanks for your comment on this old post. 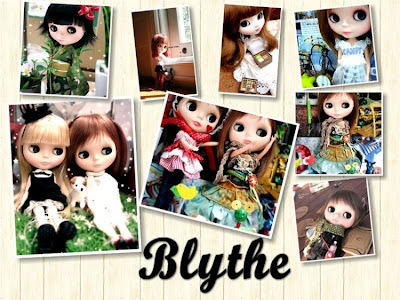 I did get my Blythe for Christmas that year and I now have 13!!! I'm a bit of an avid collector of all kinds of things!